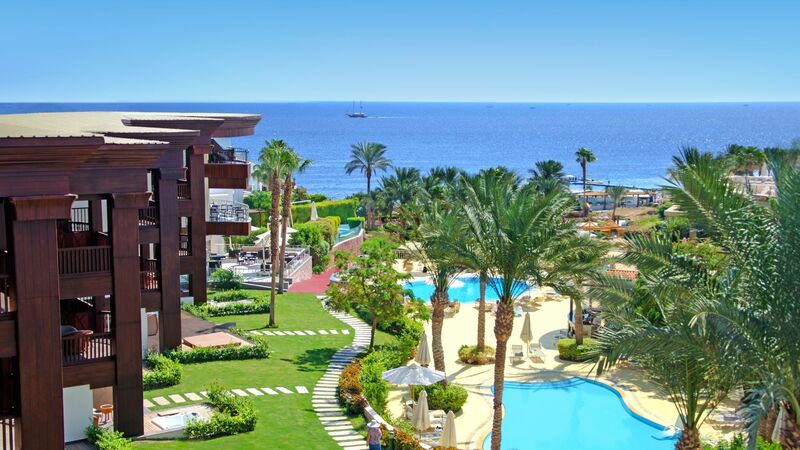 The Most Award-Winning Resorts in Sharm El Sheikh! 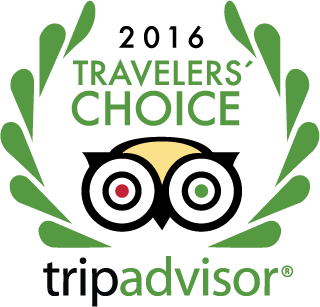 Consistently recognized as a top-tier resort in Sharm El Sheikh, the Savoy Group is proud to offer award-winning service to satisfied guests from all over the world. The reviews from the critics and guests all agree, the detail-oriented service and focus on warm hospitality at Savoy resorts is unmatched among Sharm El Sheikh’s luxury hotels. Browse a selection of the many awards, accolades, and press Savoy Group has received and see for yourself what others have to say about our service! Royal Savoy Hotel Sharm El Sheikh recieved the "Signum Virtutis", the Seal of Excellence, from the 2016 Seven Stars Luxury Hospitality and Lifestyle Awards, in the Hotels & Resorts sector. Star of Travel.ru - Egypt's Best Beach Hotel | More..
World Travel Award: Category: Africa’s Leading Entertainment Centre. World Travel Award – Category: World’s Leading Entertainment Centre. Certified from Ukrainian Association for the diversity and high quality of travel market.